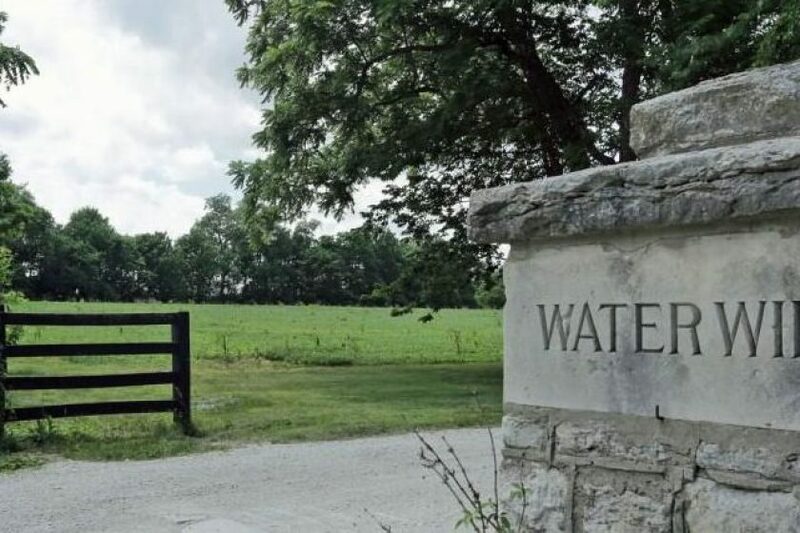 Waterwild Farm - Kirkpatrick & Co. 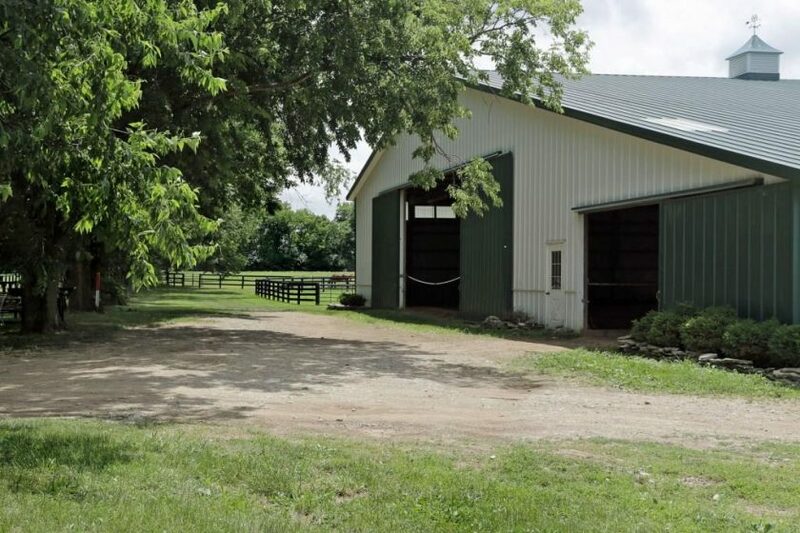 Rarely does a farm of this size, location & quality become available. 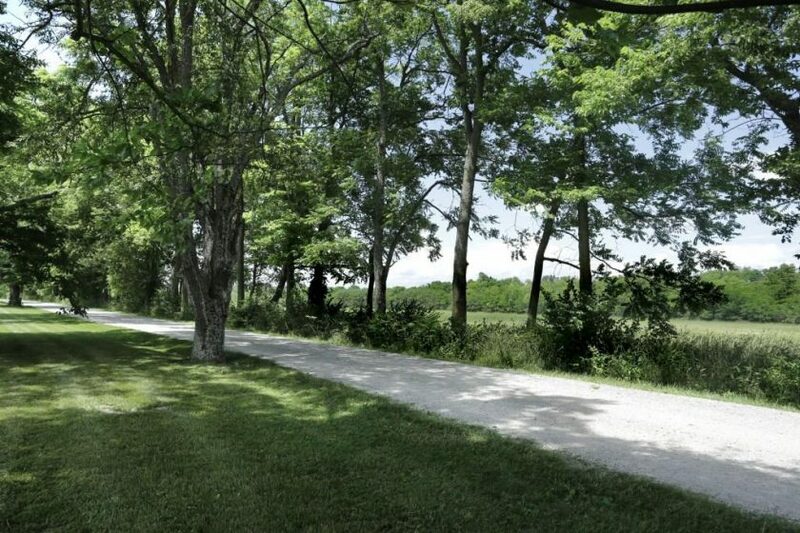 Situated in the midst of Central Kentucky’s Thoroughbred country, Waterwild Farm neighbors such renowned nurseries as Clearsky, the former Clovelly, Dixiana, Mt. Brilliant, Poplar Hill and Spendthrift, to name only a very few. 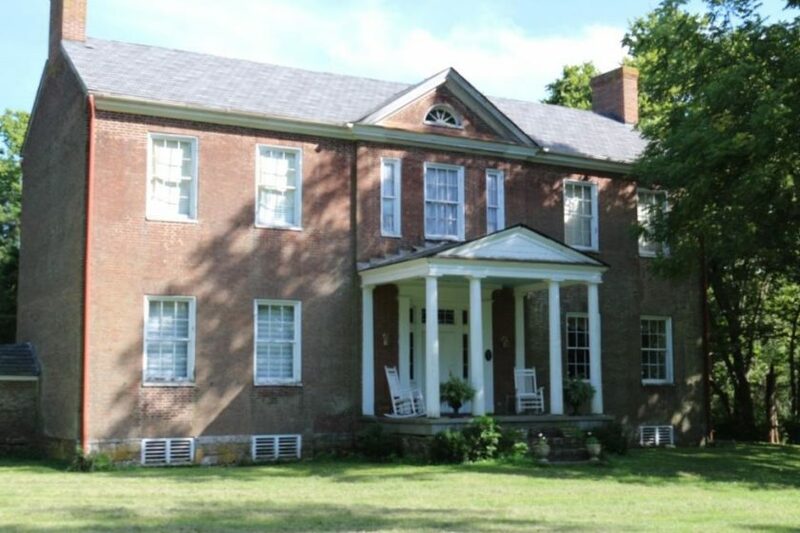 The farm is improved with a magnificent 2.5 story, 5 bay Federal & Greek Revival style residence (mid-19th century, with five bedrooms, two bathrooms and appx. 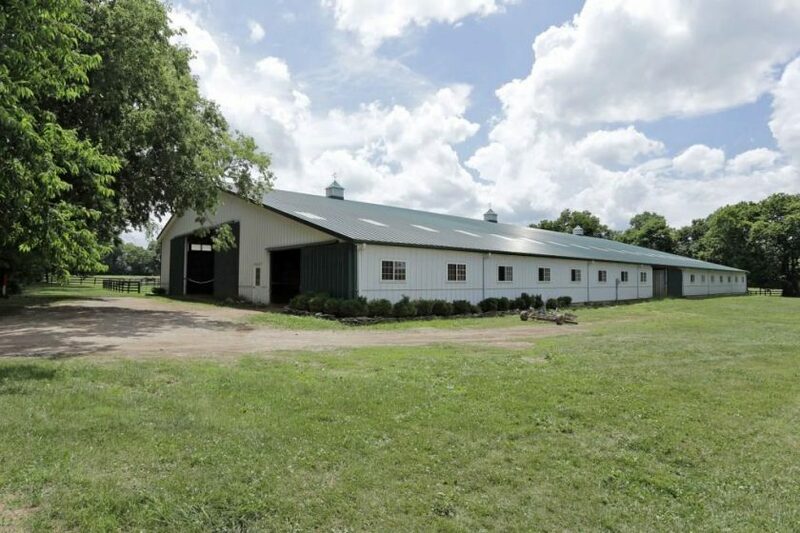 4,807+/- square feet,) three horse barns with a combined 32 stalls and a fabulous indoor arena (appx. 210′ X 71′). Measuring an appx. 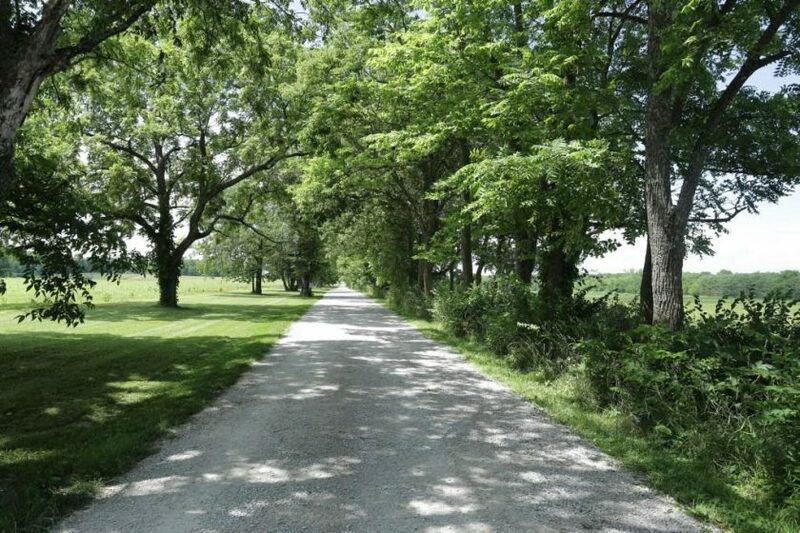 530 acres, the farm is large enough to produce ample hay & alfalfa, or enjoy diversification with cattle or other agricultural pursuits. 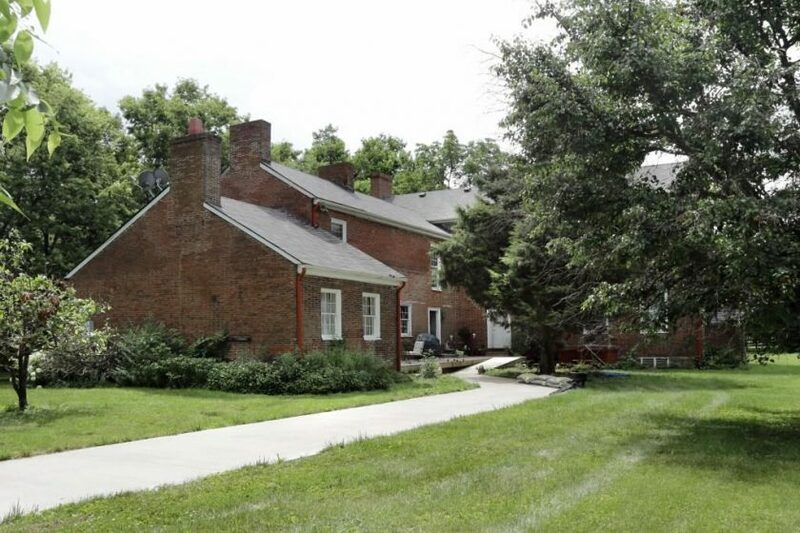 This and more rests behind a stone main-entrance along the picturesque Russell Cave Road in Lexington-Fayette County, Kentucky, with frontage also on Carrick Road. A PDR protected farm.